Whether you lead a small group Bible study or a women's ministry, serve as a one-on-one mentor or a conference retreat speaker, these resources will equip you in your role. 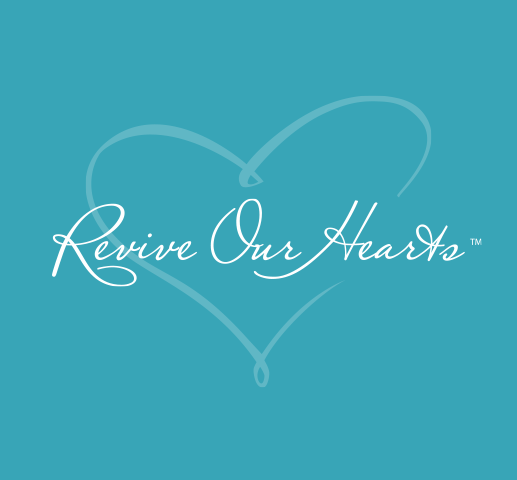 Revive Our Hearts carefully selects and recommends resources that we believe are true to the Scripture and will help people grow in their faith. Nothing will deepen your women’s ministry like the study of God’s Word. Here is a list of recommended Bible studies from our Revive Our Hearts team. When you gather a group to view a True Woman Conference message, use the corresponding listener guide and discussion questions to dig deeper.